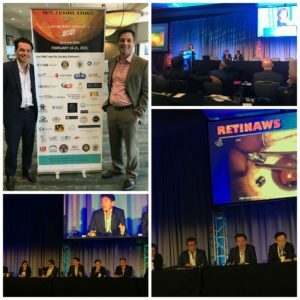 Dr. Rezaei was one of the organizers of the recent Retina World Congress (RWC). In addition to that, he was also a session chair. 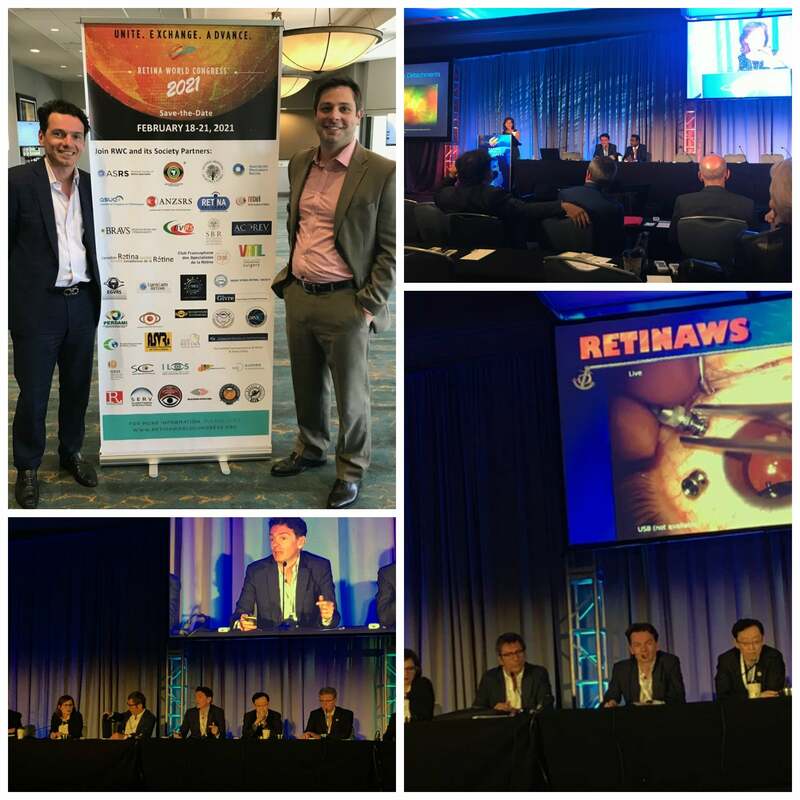 Also in attendance, pictured on top left, is one of our fellows, Dr. Zeyer.